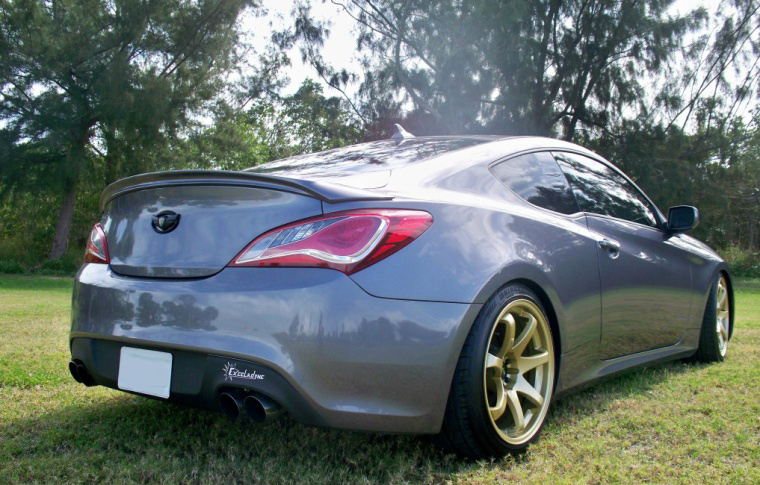 M&S Carart rear wide style lip spoiler for the 2013+ Genesis Coupe. 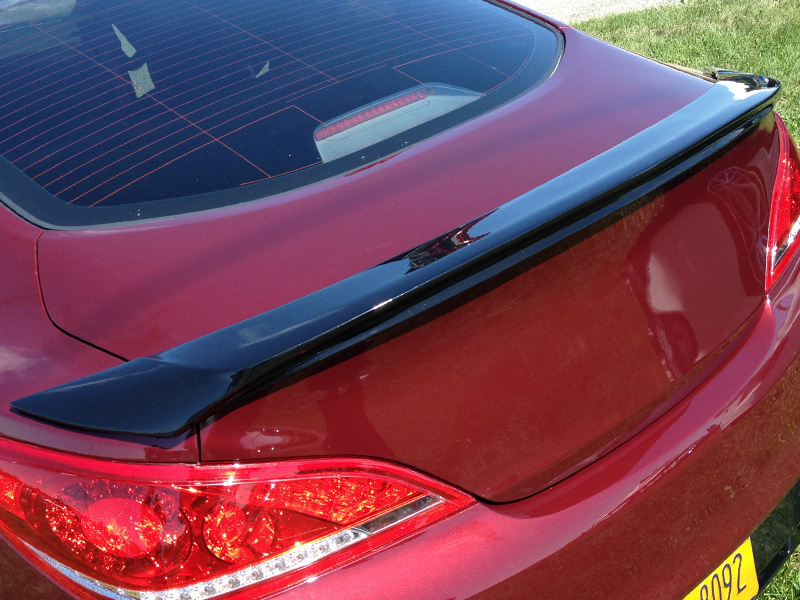 Made of high-impact fiberglass and is attached to the rear trunk with industrial-strength double-sided tape or silicone adhesive. (Not included). Pre-painted options with the exception of universal colors are sprayed using the OEM paint code or universal colors as indicated below.